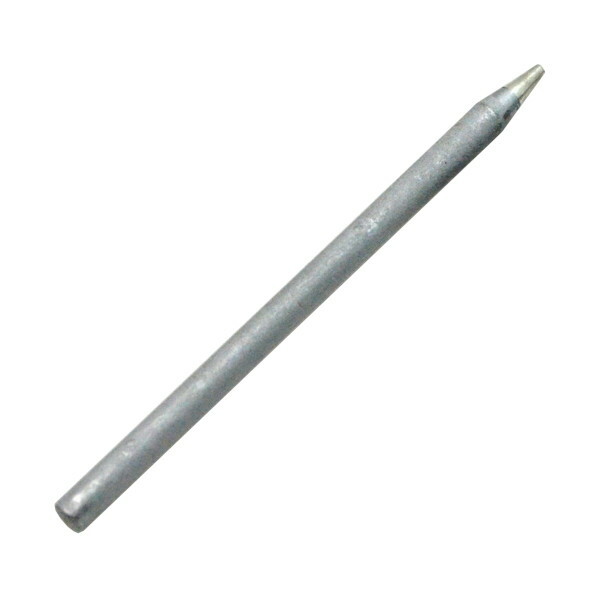 The SR1NT is a conical replacement tip for the SR1N soldering iron. Soldering iron tips wear out with use and must be replaced occasionally to maintain good soldering results. This tip is designed to fit the Basic 25W Soldering Iron (SR1N).